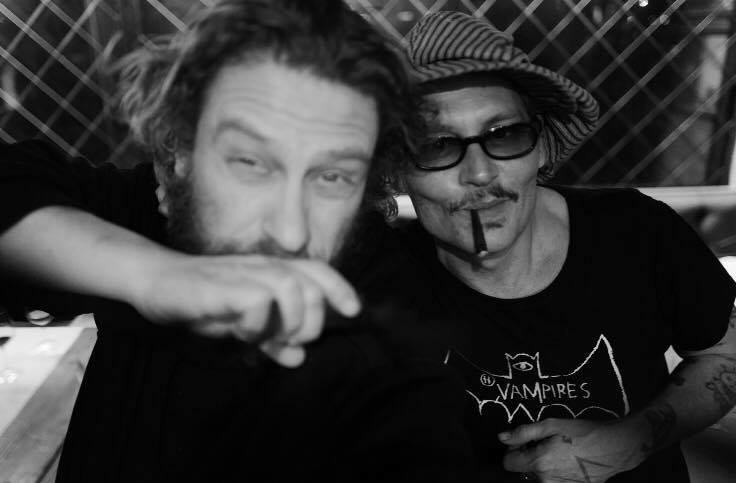 Just the most lovely photo I’ve seen of Johnny in a long time. Beautiful. Thank you justintime and SnoopyDances. Here’s a bit of extra info on the taking of this photo - I found the “outdoor bath” reference particularly intriguing . . .
By the way thanks, SnoopyDances, for posting such a perfect enlargement! I hope this movie makes it to the theatre. Greg Williams is a great photographer. Right up there with Ross Halfin when it comes to the best JD pics! Oh, my! This is a beautiful photo! I have not heard much about this film or the character he's playing. Book store or library here I come! Thanks for the pic ladies and Greg! Yes, me too, flo116, I hope it comes out when it's scheduled to. Thanks for sharing this photo along with the updated info. I was curious about nebraska's updated profile photo and now I know where it is from. I agree; I hope this is released in theatres/cinemas, DVD, streaming, etc.